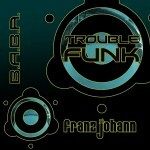 2015 Franz Johann studioalbum “Trouble Funk” is dropping like a bomb. 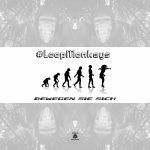 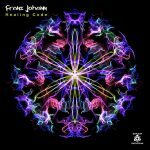 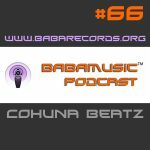 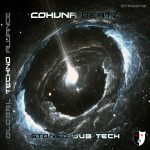 Babamusic remains in Big Techno and Housemusic Groove with this eclectic masterpiece of Underground Electronic Dance Music. 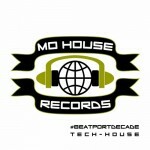 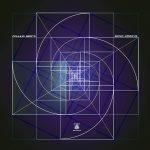 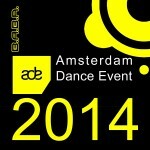 MoHouse presents it´s Tech-House Compilation for BeatportDecade. We are happy to announce, that TraxSource is now offering Babamusic labelgroup´s releases on their store. 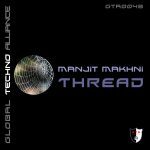 TraxSource still is updating our mighty back-catalogue, but slowly they get there – check it out! Early September 2014 Batusim Studio Oberwart has founded the new digital agency MoHouseMusic with the aim to reach new shores and to expand the horizon of Underground Housemusic. 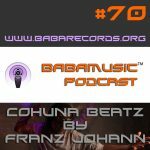 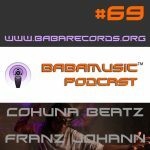 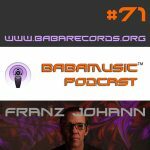 The Austrian founder of Babamusic labelgroup commits itself with the new label #MoHouseMusic to deliver high quality Deep House, Progressive Techno and funky Tech-House rhythms with a unique Club flavor. 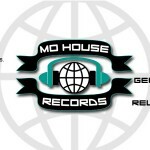 MoHouse Music is happy to announce another groovy Noise Tribe instalment including his funky Jack tunes.